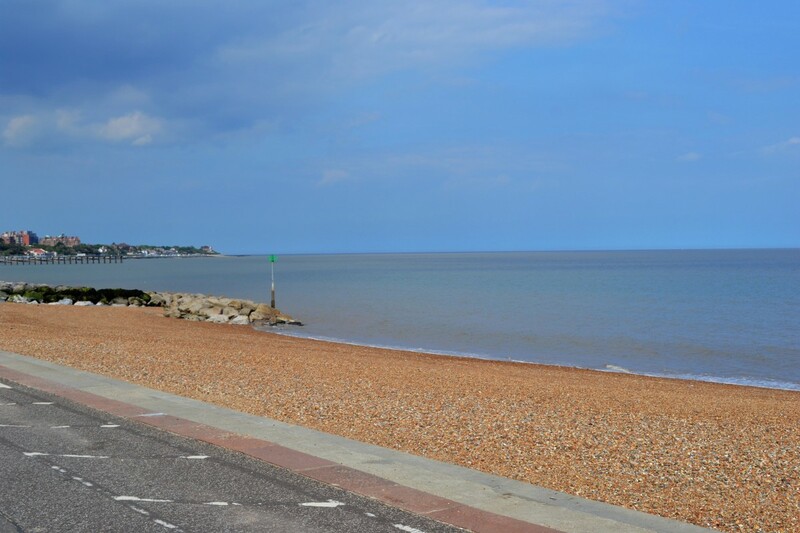 Suffolk Beach Hut Hire: Are you looking for a Beach Hut Hire in Felixstowe? 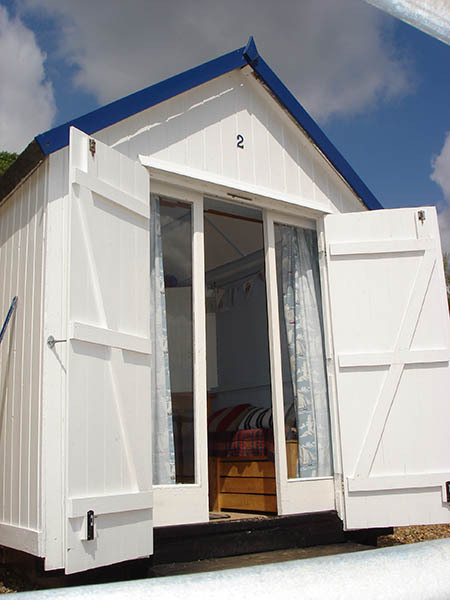 If you are looking for a beach hut hire in Felixstowe and struggling to find a full list, then don’t be discouraged. As I outlined in my previous blog “Where can I find a Beach Hut for Hire?“, I’ve personally found it frustrating when booking beach huts. I promise that it’s not just you! From the lack of social media presence, the inability to check availability and book online to big, clunky, advert filled websites, it can be painful! I’m more than intrigued by this hut which has electricity (whoop!). Positioned in front of ‘The Bartlett’, the hut is conveniently located for toilets, kiosk and parking. Available for weekly hire from £100 to £130. Contact the owner to book here. This beach hut is located at Brackenbury Cliffs / Fort off Golf Road near the toilets, car park and water supply. You can park you car directly behind the beach hut and it benefits from lovely grassed area to the front and rear. Contact the owner here to book either on a daily or weekly basis and for more details. Located on the front row at Brackenbury Cliffs, this beach hut can be hired on both a daily (£13 to £16 per day) or weekly (£95) basis. Contact the owner here to book and for more info. A 3rd row newly built beach hut, located right next to a large greensward. Just a few steps to the beach and nearby refreshment kiosk. For more information and to book, contact the owner direct here. Front row hut available to hire. Prices range from £25-30 per day to £110 for a full weeks hire. You can contact the owner direct to book here. A front row beach hut with gorgeous sliding glass doors. Perfect for those colder days or just a bit of time out of the shade to watch the ships pass by. Contact the owner here to book daily (£30) or weekly (£130). Positioned at a quiet end of row position, you’ll find this beach hut on the front row. Large side windows, internal winter doors and outdoor patio area. Contact the owners to book on a weekly basis only (£120-£140). Offering Monday to Friday lets only (£135), this beach hut is located on the front row. Lots of nearby facilities including toilets and a café though comes equipped with a small oven and grill. Contact the owner to book here. Still Looking for a Beach Hut Hire? 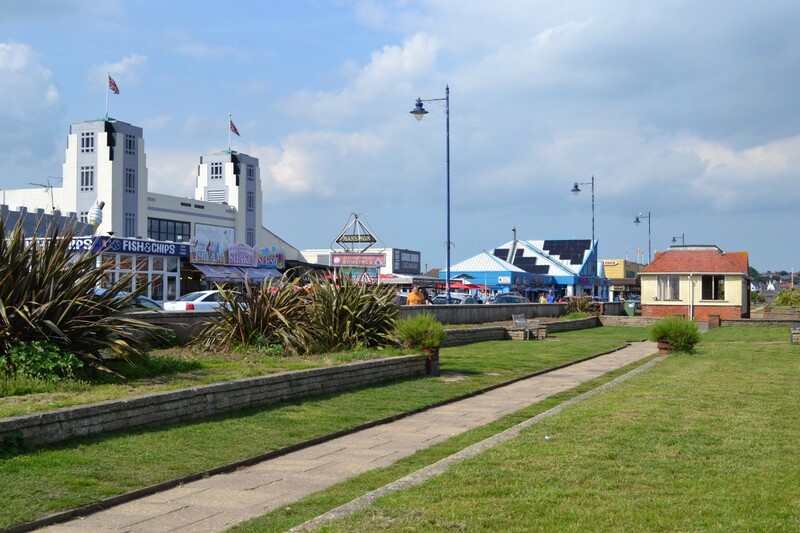 If you haven’t quite found that ideal beach hut available on the days that you would like, then you may consider hopping over to Essex where you’ll find a long list of beach huts for hire in Walton-on-the-Naze. You could also check out some of the below resources to help you find that little piece of heaven on the beach. 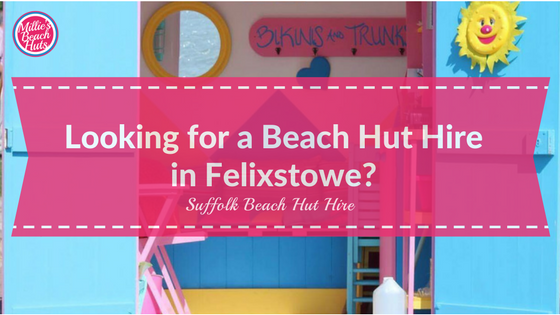 p.s Do let me know if we’ve missed out a beach hut for hire that you know of in Felixstowe – I’d love to add them to the list! Hey Wendy – could you drop me an email as can’t see to find a query? Any chance of advising me how to find information on chalets near spa pavilion beside gardens. Hey there – have you checked out this blog on how to find one?